Taste the best dishes from the different regions of this beautiful country in an Italian deli. The Pasta Box sells fresh meals, homemade pastas and a variety of meat and fish dishes. There is also a wide range of Italian olive oils, vinegars and over thirty Italian wines. Also, you can visit for a nice lunch! 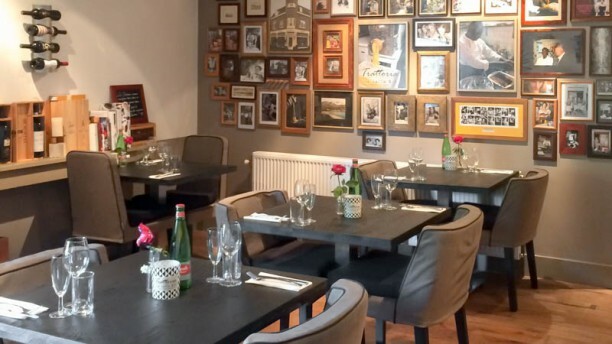 The Pasta Box brings the real Italy to Heemstede!